Premium Records proudly presents Audiophile Boss Voices Volume 2 which contains 15 Brazilian love tracks by vocalists famous for their music. Included are Ana Caram, Rossa Passos, Karrin Allyson, Marcela and more! Bossa nova may not be trendy now, but back in the late ?50s it was literally the ?new thing?. These days the style originating from Brazil doesn?t get as much attention as it deserves, and while Nouvelle Vague have been reinterpreting nu-wave songs since early 2000, there is now a new kid on the block. 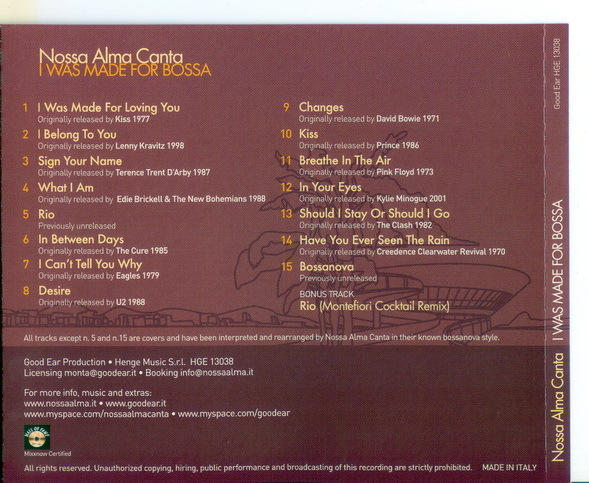 Hailing from Italy, Nossa Alma Canta is a collection of talented musicians headed up by Renato Greco. Rather than sticking to new wave the grouped have touched up everyone from Kylie Minogue to Creedence Clearwater Revival on I Was Made For Bossa, in their own bossa style. Opening up the album (and inspiring the album title) is their cover of the Kiss classic I Was Made For Loving You. Rosa Bittolo Bon?s vocals are sexily laid down along side the brushed percussion and soft sax line, a definite twist on the original concert rocker. Their cover of Lenny Kravitz?s I Belong To You is equally good as the tempo kicks up a notch, things go further in Edie Brickett & The New Bohemian?s late 80s What I Am. The group give a nod to the seminal bossa number Girl From Ipanema in their version of Terence Trent D?Arby?s Sign Your Name which is a bit of fun. 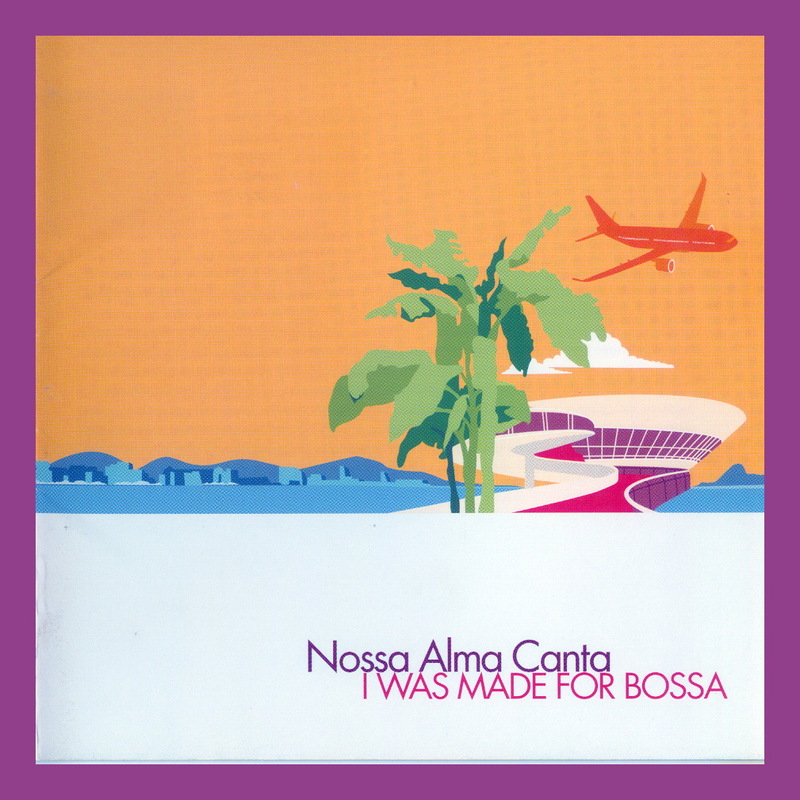 Two original Nossa Alma Canta tracks appear on the album, and the first Rio is an inoffensive number that lacks depth and the vocal line consists of ?la la vay a? over and over again. Their second attempt Bossanova is much better with more instrumentation and a real dancefloor spirit. Not all of the tracks on here benefit from their reworking; U2?s Desire really doesn?t deserve the bossa trip and comes out worse for the wear. Likewise Prince?s Kiss is absolutely murdered as Bon struggles to hit the high notes. Unfortunately it is all too easy to dismiss this as a novelty album, there are some highlights on here however a few of the choices simply don’t make the grade and were never intended to be rearranged into bossa grooves. With better song selection or just original production, the group could have done much better for themselves. 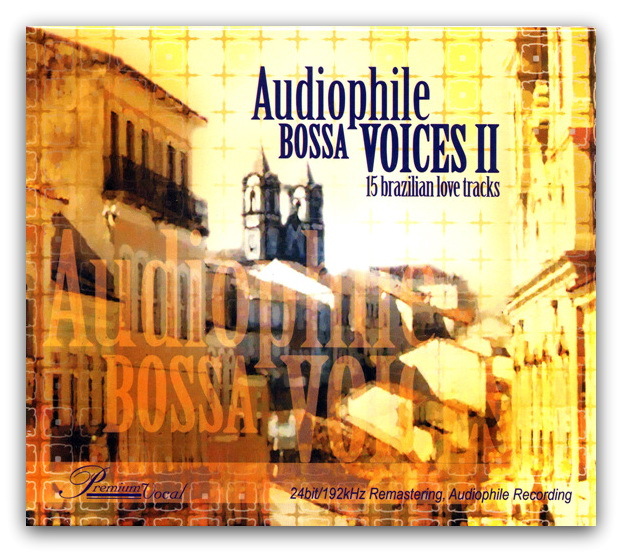 All tracks except n.5 and n.15 are covers and have been reinterpreted and rearranged by Nossa Alma Canta in their own bossanova style.